I'm in Arizona preparing for my little sister's wedding tomorrow, but I wanted to make a quick announcement: Pay Off is now an audiobook! It has been so exciting to work with the lovely people at Audible and a very talented narrator. This is my first audiobook, so I wasn't sure what to expect. After signing the deal, I was asked to listen to a bunch of samples on Audible.com and let the production team know if there were any narrators I particularly liked. Sandy Rustin was my first choice--and she was available! Sandy Rustin has performed audiobooks for the likes of Meg Cabot, Barbara Freethy, and Cameron Diaz, but the sample that made me certain she would be the best narrator for Pay Off was for Jenna Miscavige Hill's Beyond Belief: My Secret Life Inside Scientology and My Harrowing Escape. She has just the right balance of youth, humility, and earnestness in her voice for this book for Millennials struggling with student debt. You can listen to the free sample of Sandy's rendition of Pay Off here. 1) Join my email list. I only use it to announce new releases, so you don't need to worry about spam from me. 2) Comment below with the three words you think of when you hear the words "student loans." Use this option if you're already on my email list, don't want to join, or want a second entry :). The giveaway will run until Sunday, January 25th. P.S. 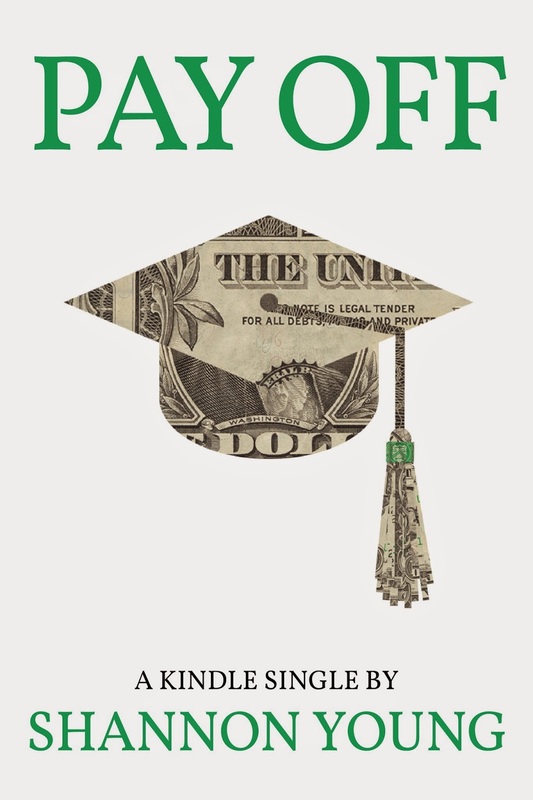 If you are an audiobook reviewer and would like a complimentary copy of Pay Off: How One Millennial Eliminated Nearly $80,000 in Student Debt in Less Than Five Years please email me at snyoung88 @ gmail.com!